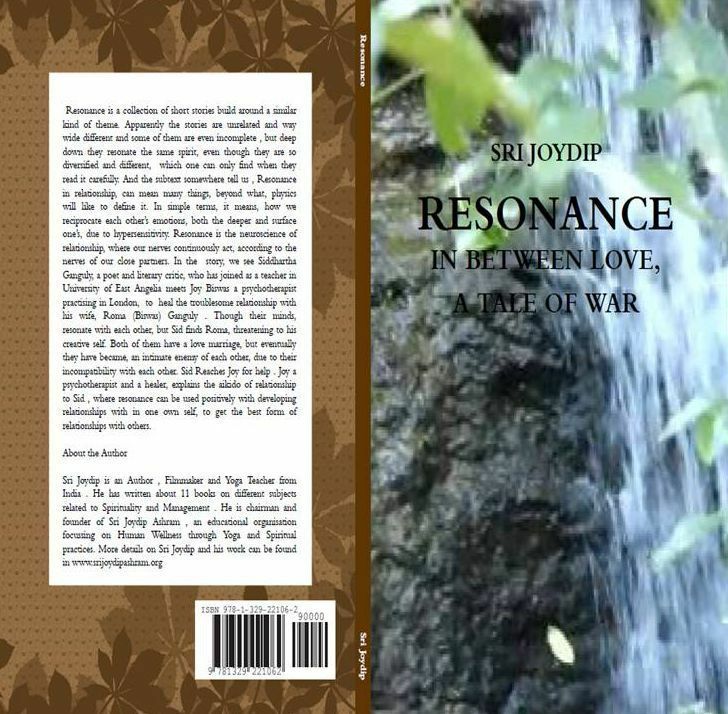 Resonance is a collection of short stories build around a similar kind of theme. Apparently the stories are unrelated and way wide different , but deep down they resonate the same spirit, even though they are so diversified and different, which one can only find when they read it carefully. And the subtext somewhere tell us , Resonance in relationship, can mean many things, beyond what, physics will like to define it. In simple terms, it means, how we reciprocate each others emotions, both the deeper and surface one’s, due to hypersensitivity. Resonance is the neurosciences of relationship, where our nerves continuously act, according to the nerves of our close partners.